﻿ Akira Lipe Resort, Koh Lipe | FROM $98 - SAVE ON AGODA! 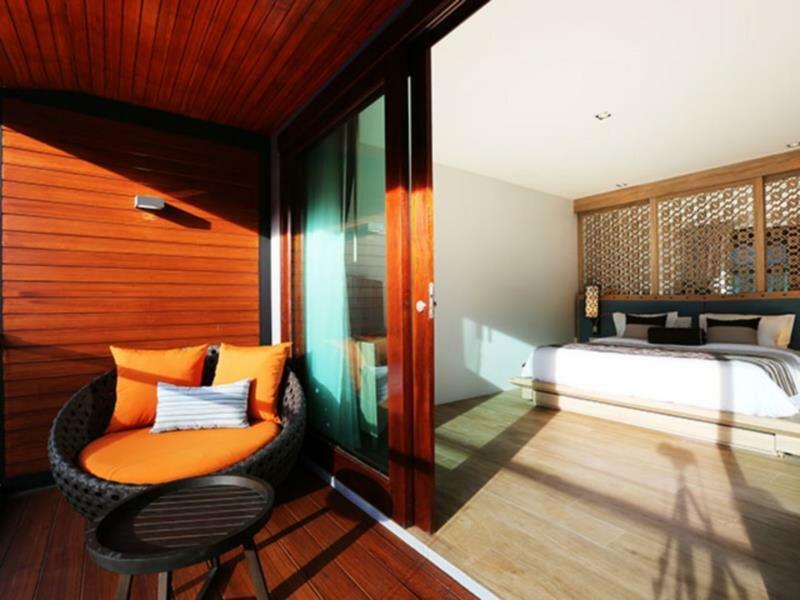 "Great location, great room with pool access, comfy beds, sup..."
Have a question for Akira Lipe Resort? "The room is spacious, clean and cozy." "A great hotel and excellent breakfast." "Love the room big airy." 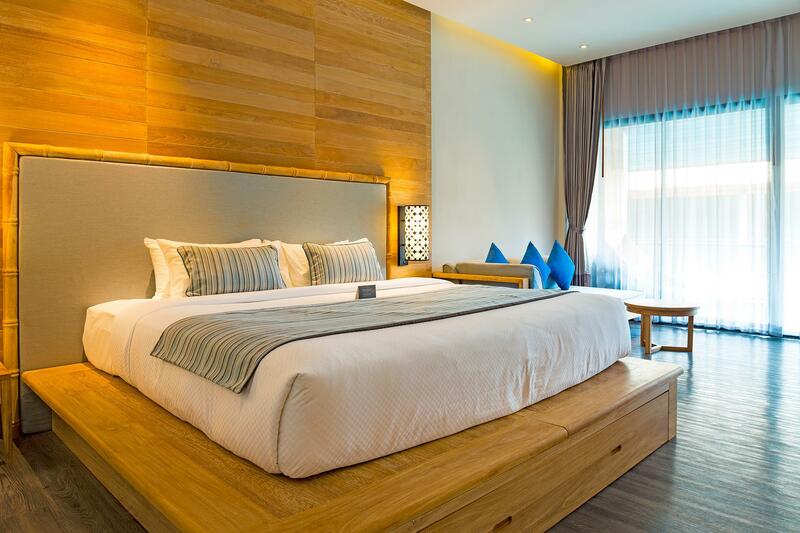 "The staff was brilliant even my little boy love talking with..."
Boasting a beachfront location, Akira Lipe Resort is placed along the Pattaya sandy beach, a 5-minute walk to the walking street. With its convenient location, the property offers easy access to the city's must-see destinations. All stylish rooms and suites are air-conditioned and are fitted with a flat-screen TV, a work desk and a minibar. An in-room safe is also available for guests' security. Complete with a bathtub or a walk-in shower, the en suite bathroom comes with bathrobes, slippers and a hairdryer. An in-room safe is also available for guests' security. 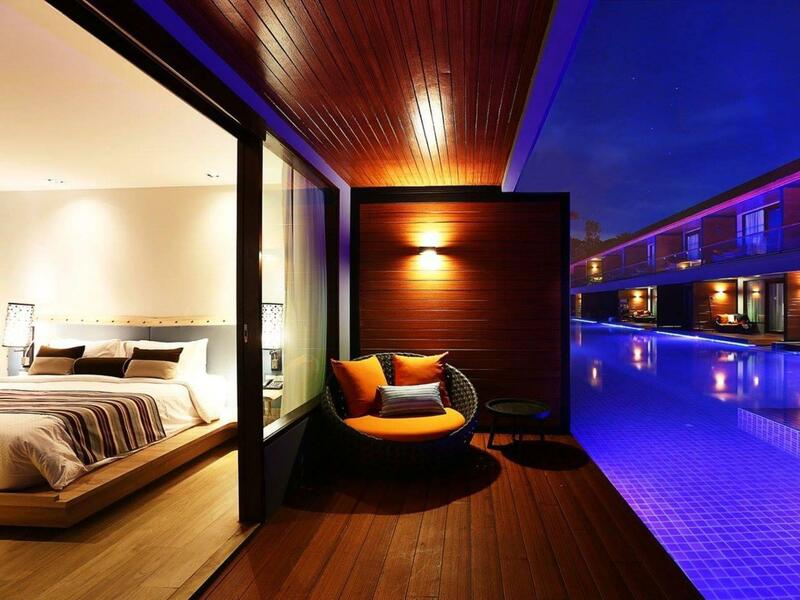 The property features 3 well-designed swimming pools, a garden and a gym. It also includes a kids' club and a library. The beachfront swimming-up pool bar provides premium quality of international cocktails and smoothies. The Bistro restaurant serves Thai and European dishes. The staff at the front desk are always happy to assist all guests. 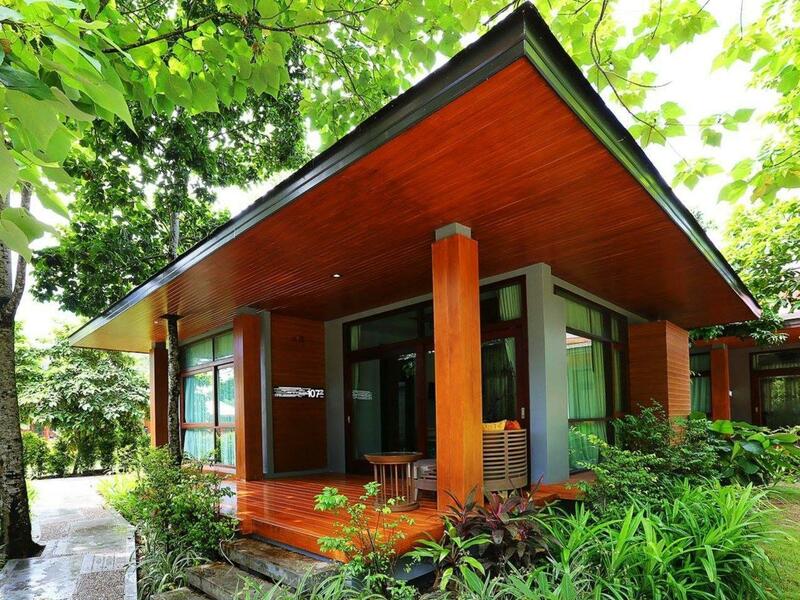 Akira Lipe Resort is an ideal place of stay for travelers seeking charm, comfort and convenience in Pattaya. "Hotel is clean friendly and a prime location on Pattaya beac..."
The hotel was very cozy and luxurious. Rooms are great for families with small children. Swimming pools were safe, clean and not very deep (good for children). The food in the a la carte restaurant was delicious. The staff was very polite and helpful. Basically we have no comment as its close to perfect except for one which is their staff can put more smiles on their face especially those working at the cafe whereby they are the first to greet guest every morning. Aircon fan was very loud. It should be quiet night but not. The hotel didnt have a good sop to handle room charge bill spend in hotel. When i bck i found some bill signed not belongs to me but written under my room number. Every things ok, but the staff not very friendly at all & also no helpful. I missed my hat at Lobby, then second day I ask the counter try to get back my hat, the staff just simply answer me no one see your hat . Thats all the answer, & they no try to find my hat.... quite disappointed. Hope hotel staffs can improve their communication skill. So we are travelling through Asia. Philippines. Vietnam Malaysia Thailand. We know we love Thailand having been here many times before. We decided to route through Langkawi then Koh Lipe on route to Koh Lanta. We booked into this hotel for two nights unsure on what the island had to offer. The ferry from langkawai was pretty grim as the boat had poor windows and no outside seating but soon over. Customs and immigration was an island experience! Once done into hotel. Hotel is clean friendly and a prime location on Pattaya beach. Yes the beach is busy but not in a crowded way but nice bars hotels boats etc. Pool overlooks the bay. Hotel had all you need from a hotel and a short walk to walking street. Plenty of restaurants local food. Western food and usual shops and massages. Think mini phi phi. But from the side opposite the ferry’s and no McDonald’s. !! We walked around the island and decided we had the best location and hotel. So the big problem ,,,,,,,,,, We are still here ! We want to explore other islands before Koh Lanta. But keep deciding why move when everything we love is here. Currently at 7 nights and still no plans to go. Reception have got used to the request. Another two days please ! 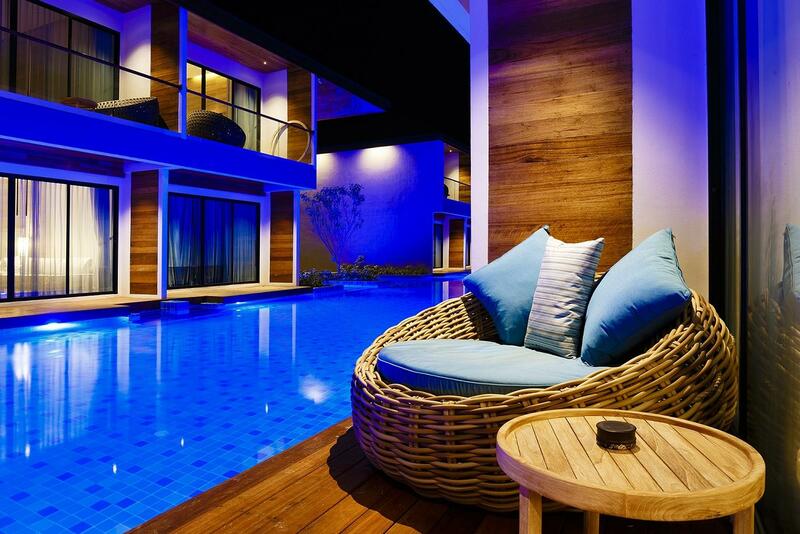 AKIRA Lipe Resort is a nice hotel at Koh Lipe. The Staff is friendly and very helpful. Location is perfect, the hotel have a nice pool area with a great view over Pattaya beach, that connects the pool area and the beach in a very nice way. ARIKA Lipe offer Happy hour every day between 4-7, with great drinks. DJ playing. Input - boring to hear same club music every day... If there is something AKIRA Lipe should improve I would say - invest in some real coffee for the breakfast. During our stay they only have a terrible nescafe -really bad taste! Also the breakfast station for fresh omelet, pancakes could be better. The staff is not really real chiefs. A better overal breakfast could be to wish and that would have made our stay complete. Great hotel! Very friendly staff! We had a room with pool access which was awesome -totally worth it! Really loved staying there! Location is very good, right at Patthaya Beach with white sand and crystal clear water! Only 3 minute walk from the “pier” and the “Walking Street”. Would definitely stay here again! Breakfast was ok. Unfortunately wifi reception was really bad. We loved this hotel . 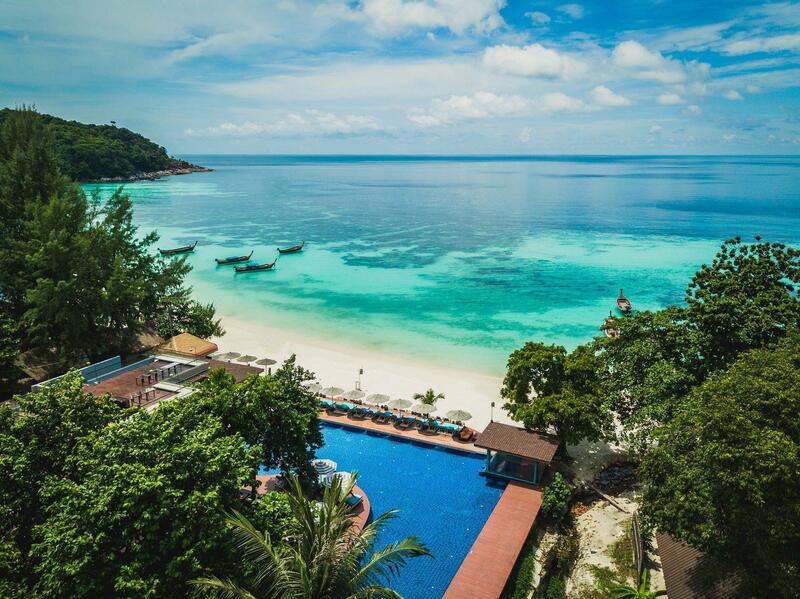 The location is perfect, overlooking the beautiful white beach with blue sea. The staff were all extremely friendly and professional , the food is great and breakfast offers plenty of choice.We actually stayed in all three room types over two weeks , pool access , garden view and villa and all were spacious, well decorated and with very comfy beds. After looking around I’d confidently say this is the best hotel on Koh Lipe. Great location on Pattaya Beach with nice pool. Breakfast buffet is well done. Happy hour on beach had great music. Individual cabins are great large spaces with sitting area, huge bathroom with jacuzzi and nice deck. Following the recommendation from the operator of mylipe.com we have booked the Akira for the first time whilst staying @Koh Lipe in January 2019. This Hotel is definitely one of the best on the whole island and outstanding in regards to friendliness/professionality of Hotel staff and quality of services. The breakfast buffet is excellent and offers a wide selection of Asian and European food, also the Menu of the Restaurant has a delightful variation of food and beverages at reasonable prices. Very cool and a unique feature is the Happy Hour hosted by excellent DJs during 4-7pm. The rooms may be spacious but the bathrooms are barely useable. I wouldn’t leave my toothbrush unattended in them. I had to change rooms because the bathrooms smelt like a sewer. I could not place any clothes or towels in there in case they ended up smelling like a septic tank. In the new room, there was a resident cockroach within the walls of the bathroom. Nothing was done despite speaking to housekeeping and the front desk several times, and writing to the hotel. I’ve yet to receive a reply. The Front Office Manager did speak to me only as I was leaving the island which really wasn’t of much use. I think one should choose a cleaner place. Really good place and location but too noisy from tourist. I got connecting room and the noise from another room is very loud. If you need to rest and need silent area, you should choose other choices.